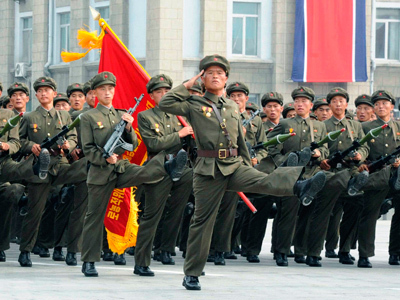 The US is to restart direct nuclear talks with North Korea in Beijing on Thursday. 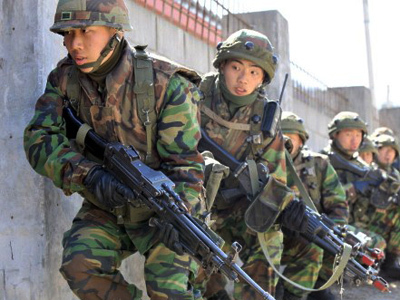 But are the negotiations likely to be fruitful and ease tensions in the region? 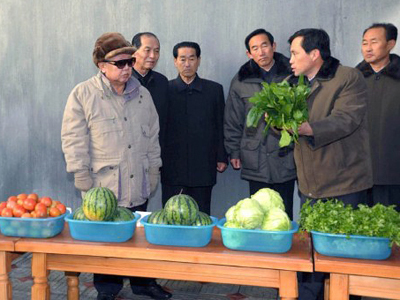 The bilateral talks were suspended after the death of the communist state’s leader Kim Jong-Il on December 17. 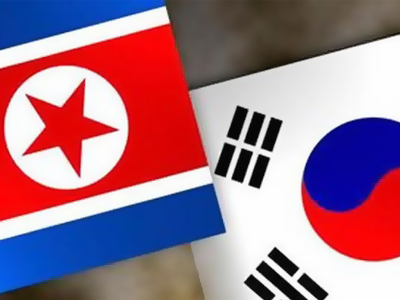 The two countries were close to reaching a deal which would have seen Pyongyang suspending uranium enrichment in return for food aid. 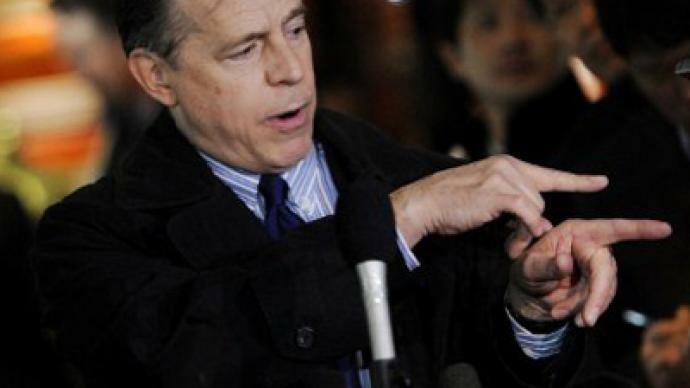 US envoy Glyn Davies will meet North Korea’s first vice foreign minister, Kim Kye Gwan, on Thursday to discuss the restart of six-party negotiations, which also involve Russia, China and South Korea. The talks have been stalled since December 2008. “I find it a positive sign that relatively soon after the beginning of the transition in North Korea the (country) has chosen to get back to the table with us. I think that is a good thing,” Glyn Davies told reporters in Beijing on Wednesday. Russian Foreign Ministry spokesman Aleksandr Lukashevich said on Wednesday that the six-nation talks are likely to be resumed but added that it is too early to talk about exact dates. For the negotiation to be productive, the next round should be carefully prepared, he said. However author, researcher and Asia specialist Dr. Tim Beal believes the new round of talks is unlikely to bring about any new developments. “In Pyongyang they know that nothing’s going to happen,” he said in an interview with RT. “What is clear now is that the Americans don’t want to go back to six-party talks because it puts China in the driving seat,” Beal adds. Pyongyang poser: Nix nukes for fast food?